Located in Ras Al Khaimah is Jebel Jais, the tallest mountain in the United Arab Emirates. 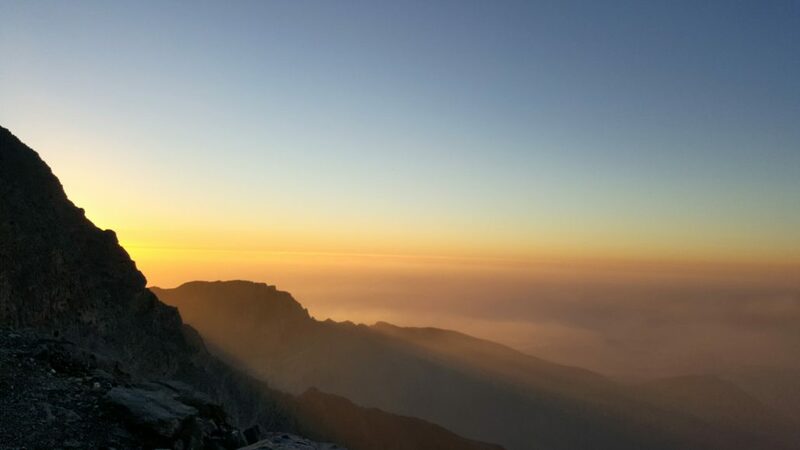 Nestled in Asia’s vast Hajjar Mountain Range, Jebel Jais is nearly 2,000 miles high and a staggering 1,934 meters above sea level. What does one do with this geography you might ask? They build the world’s longest zipline, of course. Already a well-known destination for hikers, mountain climbers and sightseers, Jebel Jais is now a top destination for thrillseekers and record-breakers with the newly opened zipline course. 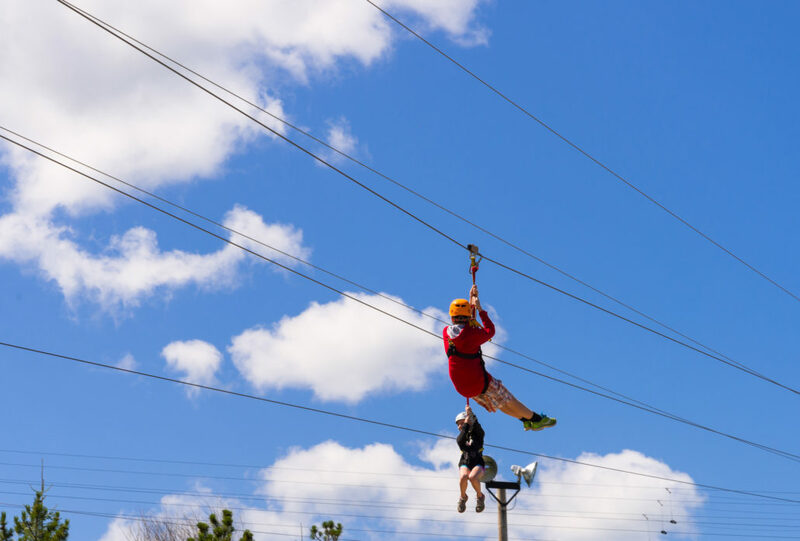 Travelers of all ages prepare for the thrill of a lifetime as the zipline stretches nearly two miles across the mountain’s gap — imagine the length of more than 28 soccer fields. Participants, known as zipline pilots, are fitted into a special suit, secured tightly into a harness and dressed with more ziplining equipment before getting into the “Superman” position to take flight. Adrenaline seekers are suspended above the mountain with an unbeatable view and prepare to fly. The entire zipline journey only takes two to three minutes before pilots land on the suspended platform — again, the only one of its kind. Upon landing, pilots transfer to another line more than 3,000 feet long before they are placed safely on the ground. For those bringing friends and family, there are two parallel cables so zipliners can go together on adjacent lines. Be there for each other for moral support or make it a little friendly competition. Take in the breathtaking beauty and thrilling experience while reaching top speeds of 75–95 mph. There is no age requirement for zipliners, but a strict weight and height policy. Pilots must be between 99–330 pounds and at least 4 feet tall to purchase a ticket. Check out ticket information, prices, availability and travel plans here for an unforgettable adventure and family experience. The tourism industry of the UAE believes this zipline is an incredible asset to boosting adventure tourism in the area, expected to attract 200 visitors daily.